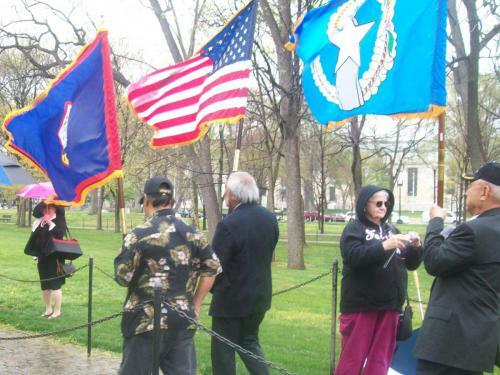 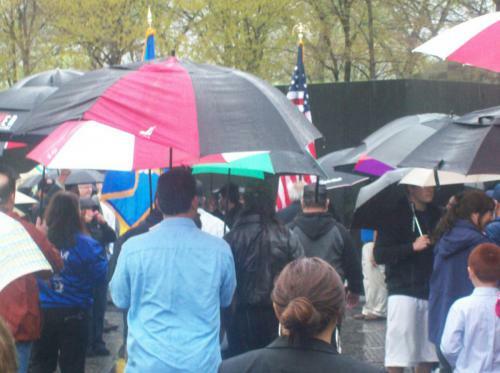 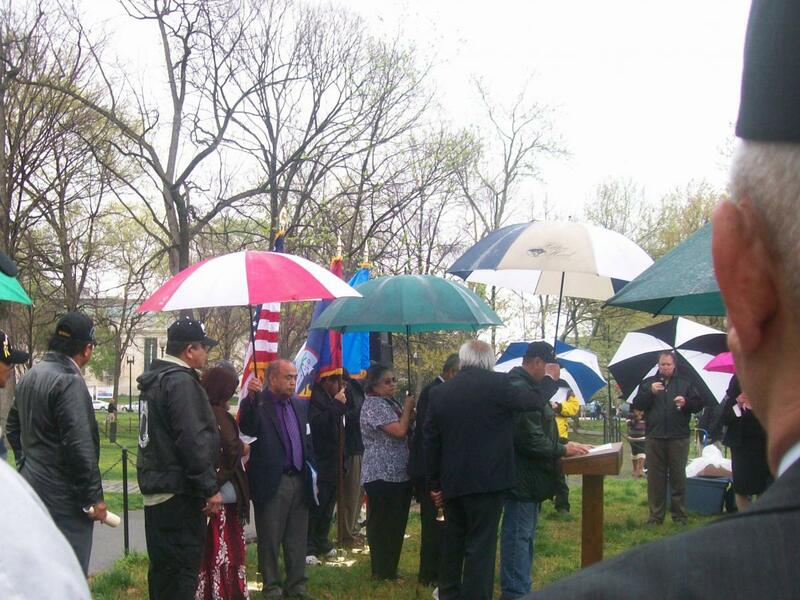 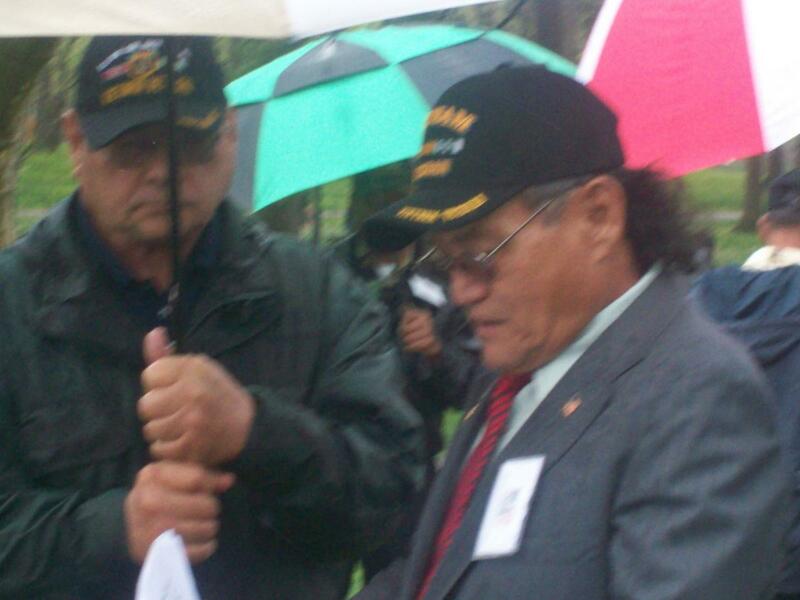 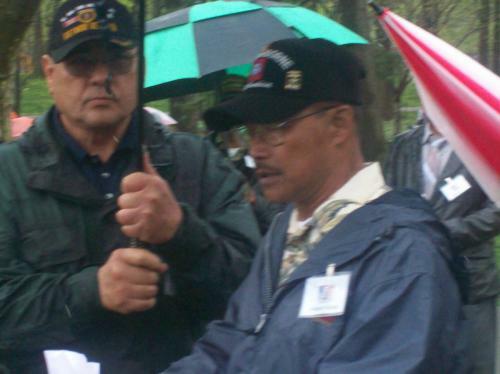 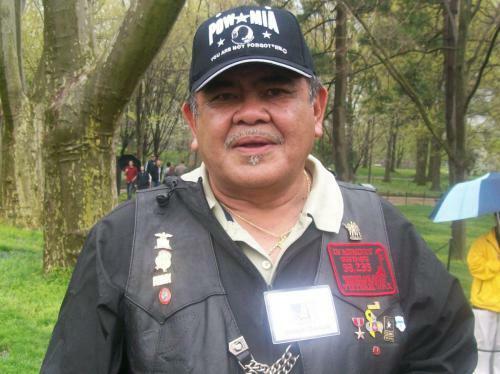 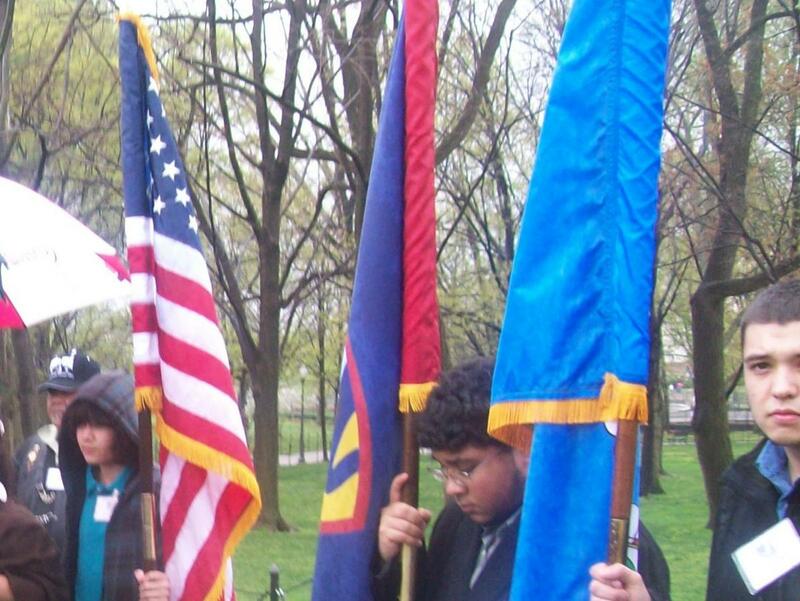 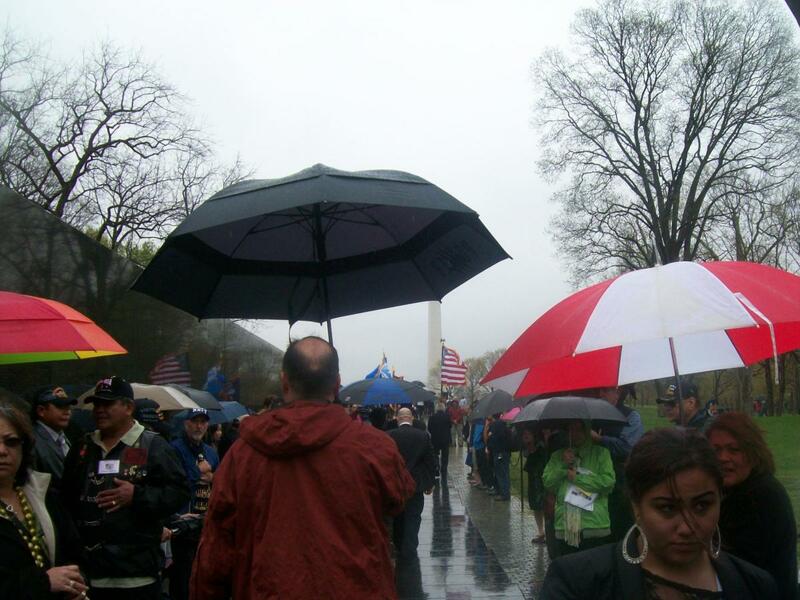 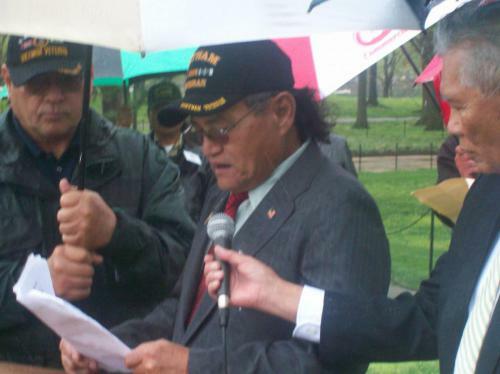 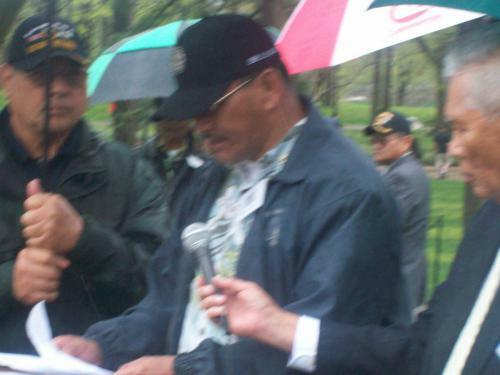 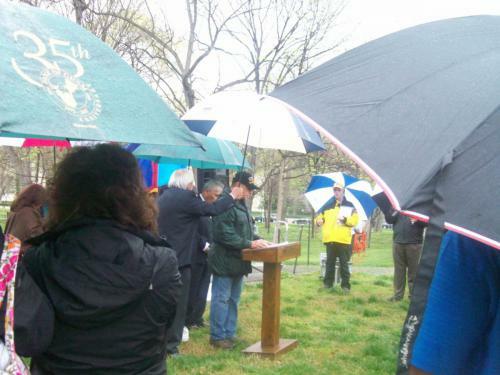 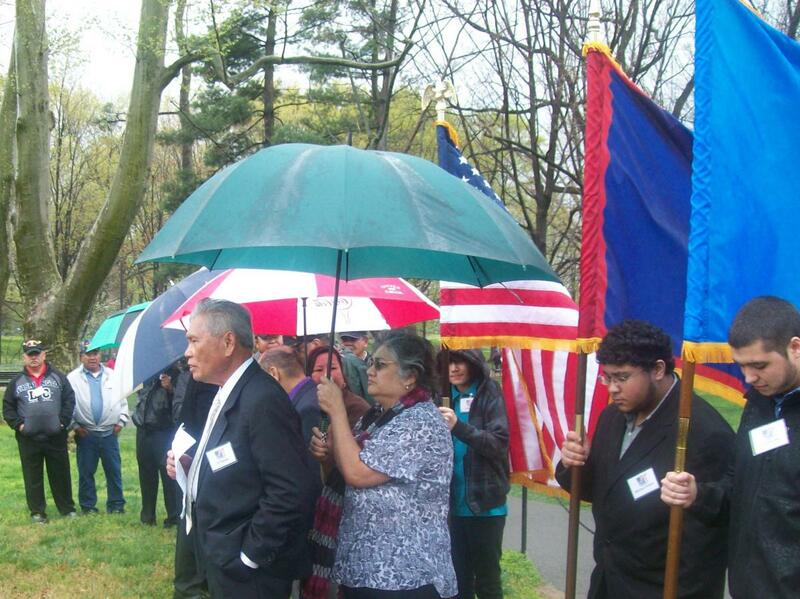 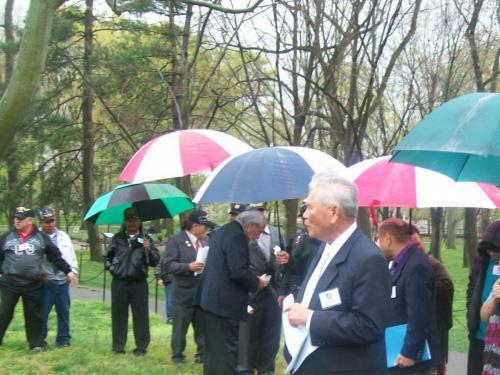 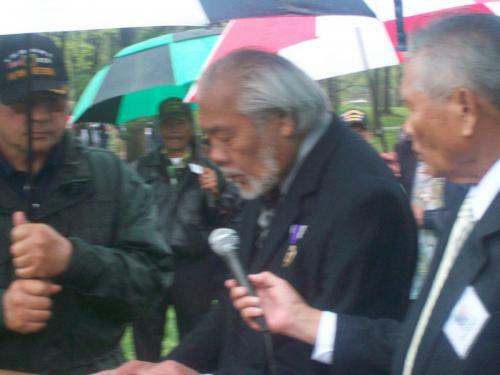 On 24 March 2012, despite a steady rain, more than 50 people gathered in the Nation’s capital to participate in a historic event on behalf of the Chamorro people. 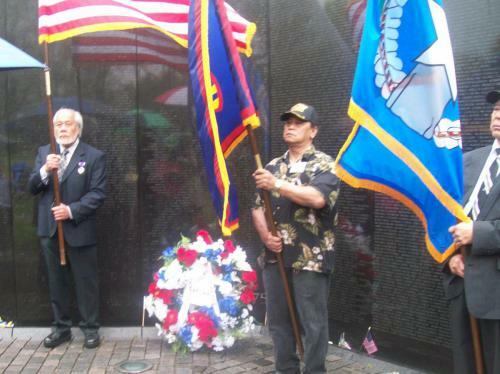 For the first time, a commemoration ceremony was held to honor the 70 servicemen from Guam and the Northern Mariana Islands who died during the Vietnam War. 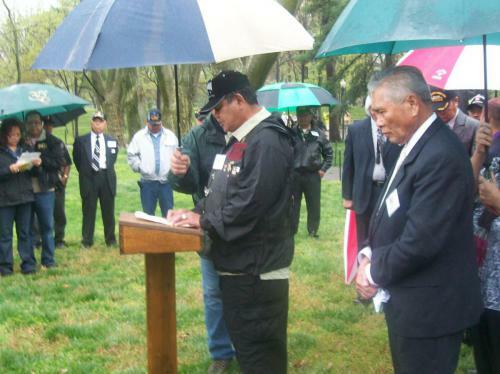 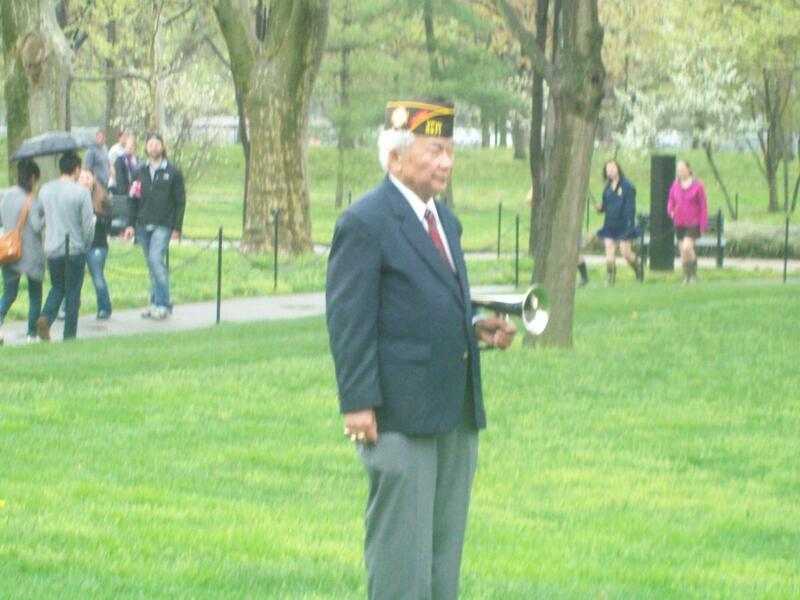 This event, organized under the direction of the National Organization of Chamorro Veterans in America (NOCVA), in coordination with the National Park Service, hosted visiting Chamorro veterans to participate in a solemn and deeply moving event. 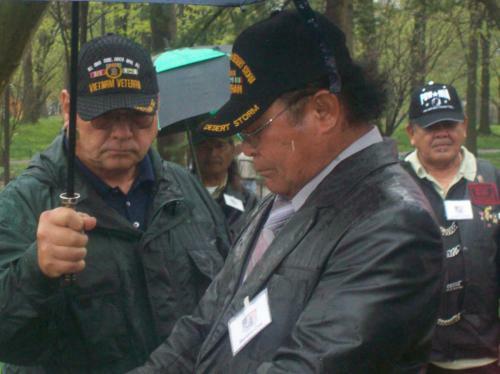 The ceremony was initiated, planned, and conducted entirely by 15 Chamorro veterans working together on behalf of the Chamorro people from Guam and the CNMI. 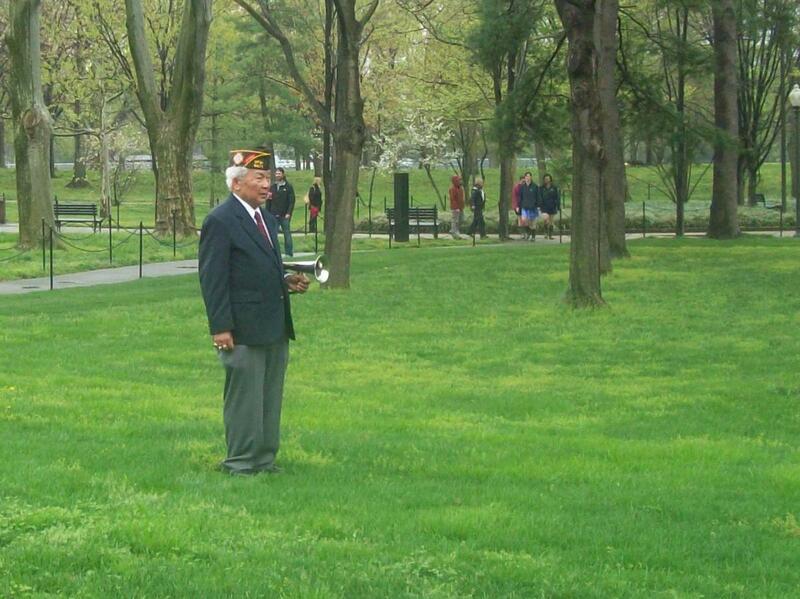 Because of the great distance to Washington, D.C., family and friends in the islands, as well as throughout the country, often cannot travel to see the names of their loved ones on the Vietnam Veterans Memorial Wall. 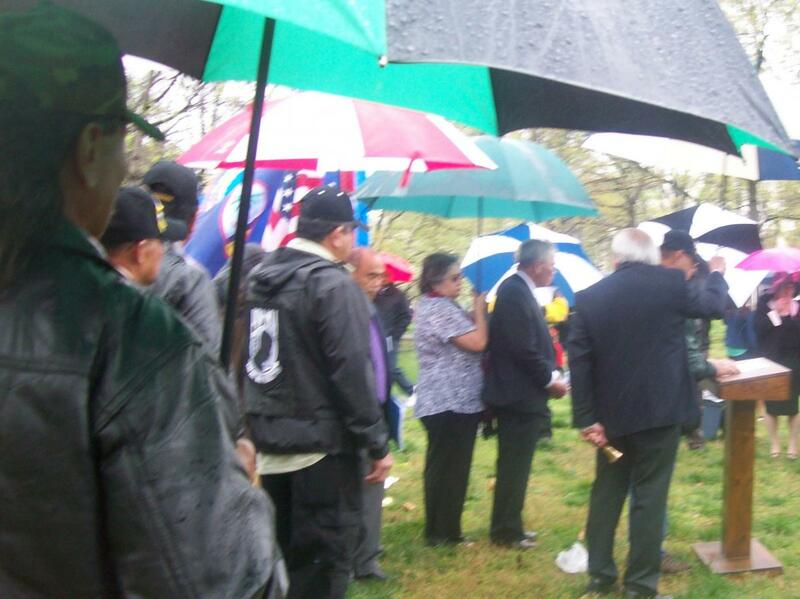 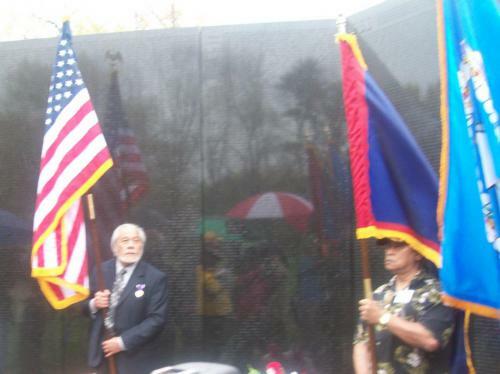 For this reason, NOCVA (a newly established national advocacy organization for Chamorro veterans) chose to conduct this ceremony as its first initiative. 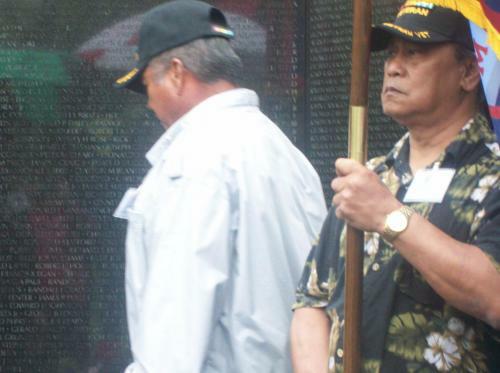 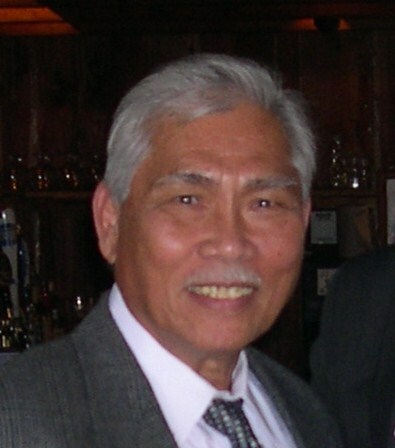 In spite of their small population, the young men from Guam and the CNMI had the highest casualty rates during the Vietnam War, compared to all the other states and territories. These fallen heroes made it possible for us to enjoy the freedom of living in the greatest country in the world – the United States of America. 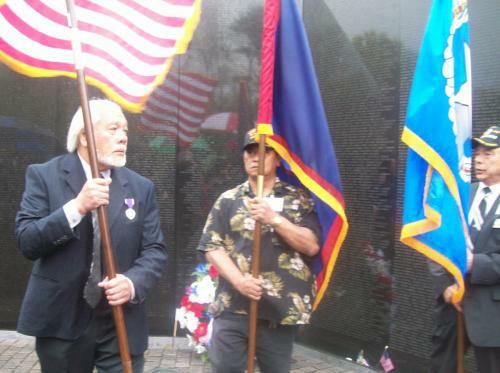 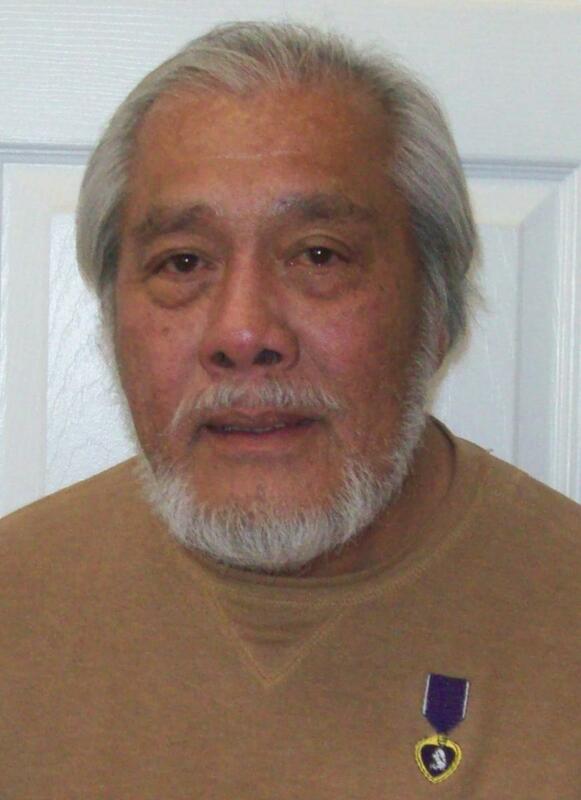 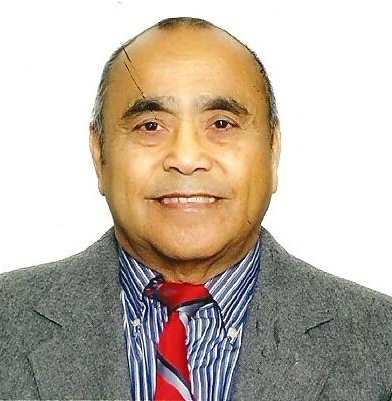 As US citizens proud of their Chamorro ancestry and heritage, Chamorro veterans have no greater honor than to ensure that the sacrifices of their Chamorro brothers will never be forgotten. 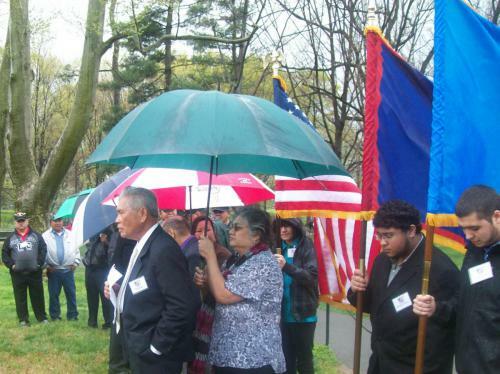 The hour-long ceremony consisted of the following: opening remarks by Cel Aguigui; the Pledge of Allegiance led by Larry Cruz; the playing of the Guam Hymn; a memorial prayer read by Terri Guevara Smith; a recitation of the 70 names of the fallen by Joe Torres, Joseph Damian, Mariano Cruz, Joaquin Nauta, Jose Meno, Tom Muna, Gregorio Concepcion, and Frank Blas; a wreath laying by Frank Blas, Leonard Ranches, Jose Meno, Pedro Iriarte, and Roque Acfalle; and a final sounding of Taps by Jaime “Jim” Padre. 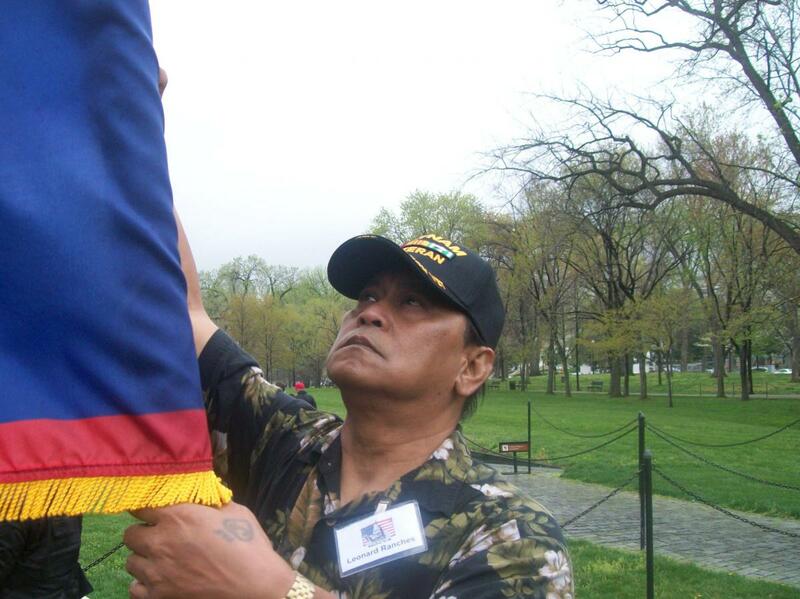 Various news media in Guam and the CNMI wrote articles about the event, which is of great interest to the Chamorro people and the families and friends of the fallen soldiers. 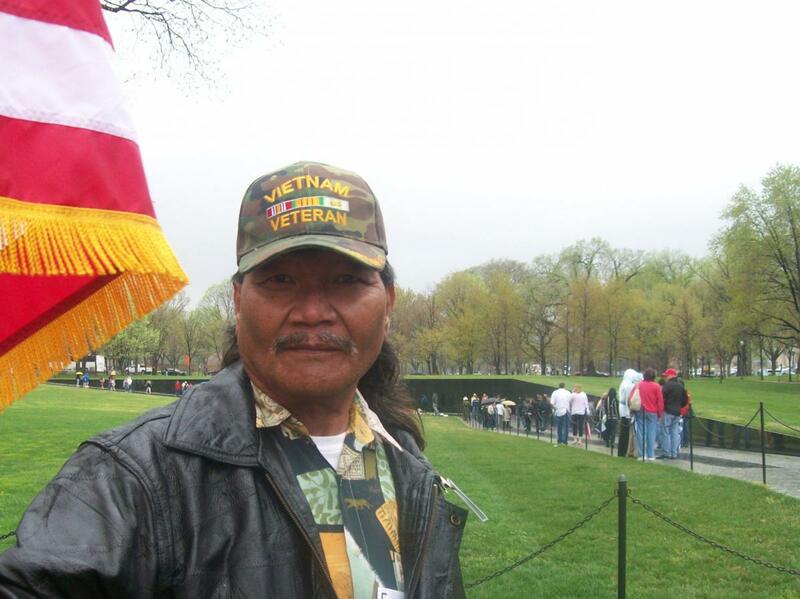 NOCVA created a video (DVD) of the ceremony, which allows us to share the experience with the largest number of people possible, especially those who were not able to attend, senior Chamorros, families of the fallen, and their children. 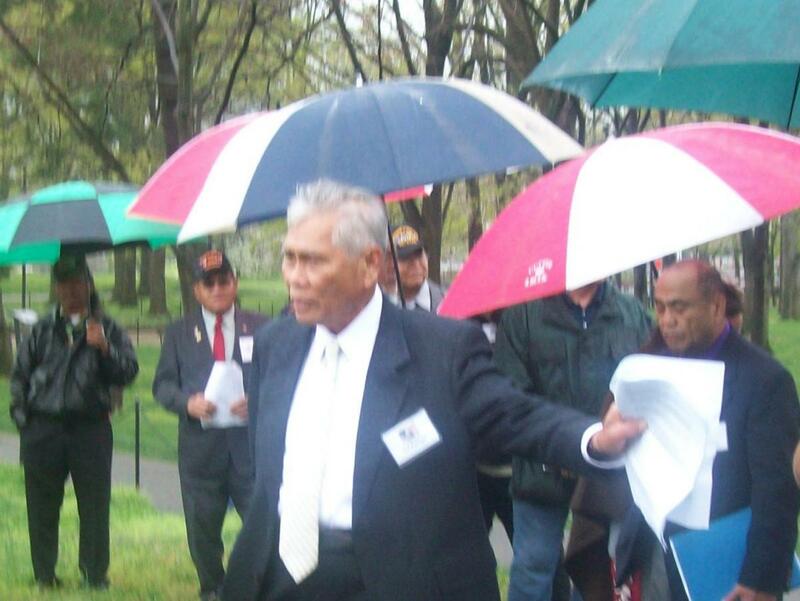 Copies of the DVD were given to our regional coordinators as well as selected representatives throughout the 50 states, Guam, and the CNMI, so they can show it at their gatherings. The DVD is available for purchase to everyone who is interested By reaching out to as many people as possible, we can ensure that the sacrifices made by our Chamorro brothers are finally recognized and respected. 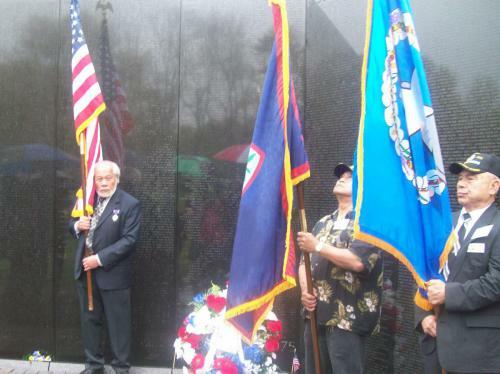 Many helped to make this special event possible, especially the visiting Chamorro veterans from North Carolina and Florida, the local Washington metro-area Chamorro community under the direction of the Guam Society of America, and the National Park Service.